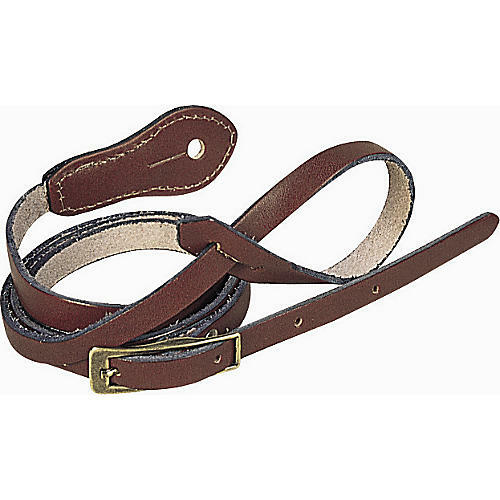 Levy's 1/2" Deluxe Boot Leather Mandolin Strap is a 1/2" wide strap of adjustable length. A crucial accessory for any mandolin. Order today.